If you are like many homeowners, you are not fond of laundry day. The thought of carrying your laundry to the washer, looking for the right detergent and finding space to fold everything is draining. However, doing the laundry does not have to be a daunting task. 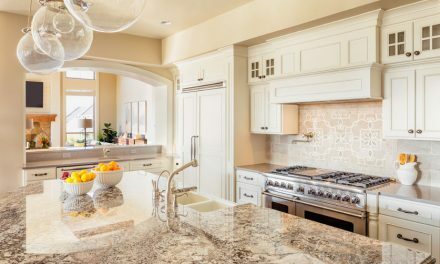 There are several changes you can make to create an efficient laundry room, from adding a table to moving the area altogether. 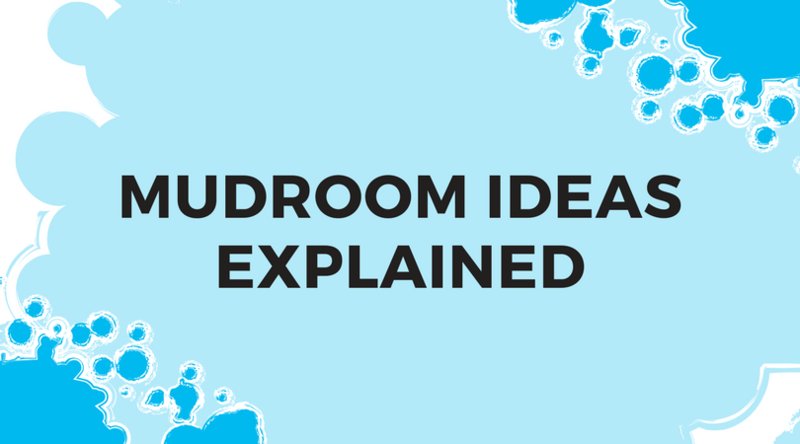 To help you get started, here are several design ideas for creating a productive laundry room. 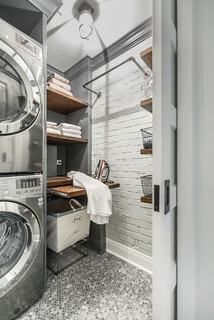 The key to creating a small but functional laundry room is to use different types of shelving. Start by installing wooden shelves for items such as linen, laundry detergent and fabric softener. A pull-out shelf next to the washer and dryer can be used for sorting, folding and ironing clothes. You can push it back to create more floor space. The sky is the limit when you have enough space in your laundry room. One idea is to use that extra space as a built-in mudroom. You can add a bench, hooks and shelves for your shoes and outdoor gear. You only have to take several steps to throw your muddy shoes or wet coat into the washer or dryer. A combined mudroom and laundry room not only maximizes your space, but it keeps the rain, snow and mud from tracking through your house. If you need an extra room for your crafts or home office, you can always combine it with your laundry room. 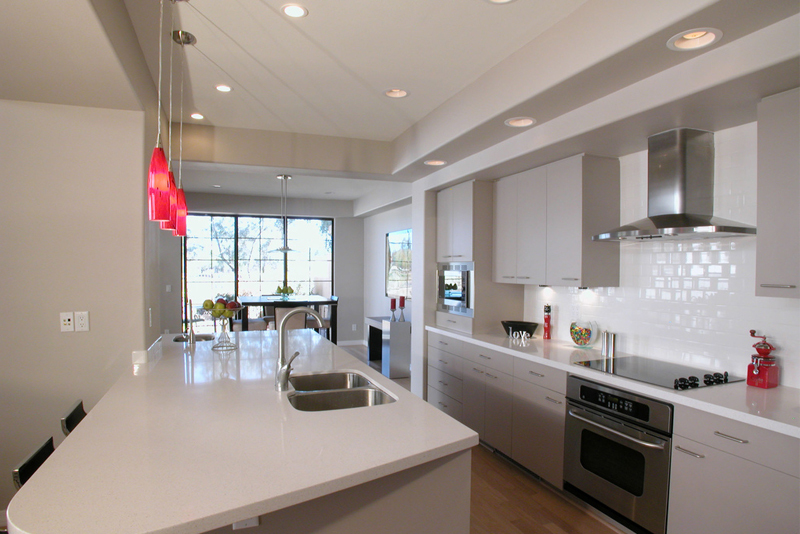 All you have to do is invest in a kitchen island and stools. The island provides space for sorting and folding your clothes. When you are not doing laundry, use the island for crafts and other hobbies. 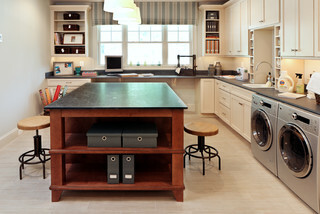 Placing an island in your laundry room also creates a quiet place to focus on work projects. 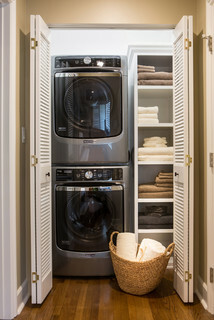 A stackable washer and dryer set turns your hallway closet into a laundry area. If you have enough space, place a narrow shelving unit next to the appliances for linen and laundry supplies. 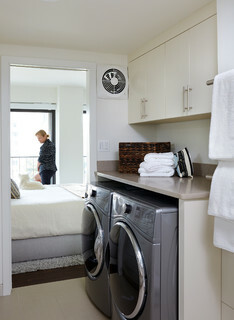 You can place the laundry area in a downstairs closet or in the closet next to your bedroom. You do not have to keep your laundry room in the basement or on the ground level. If you do not have a big household, you can break tradition by placing your laundry area in your master bedroom. 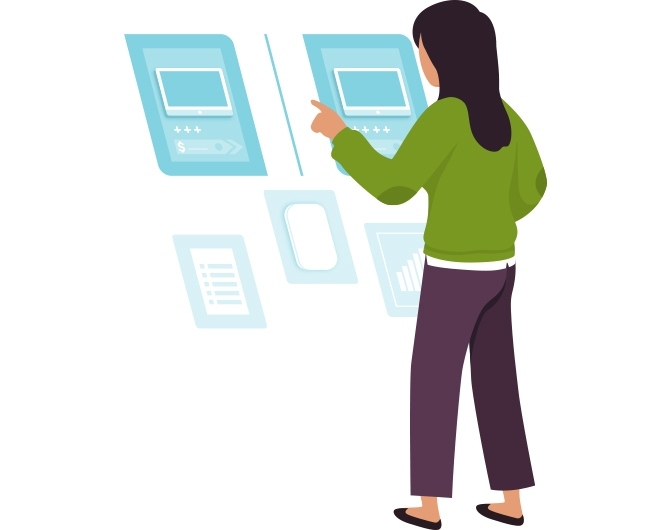 One option is to turn your walk-in closet into a laundry area, which allows you to toss dirty clothes right into the washer. If your bedroom features a dressing area, you can turn this area into a small laundry room. You do not have to worry about carrying your laundry basket up and down the stairs with this set-up. When you make the most of your space, you are sure to come up with an organized, productive laundry room.